Magazines are back! Check them out! New York Times bestseller Maureen Johnson takes on Jack the Ripper in this captivating paranormal thriller! 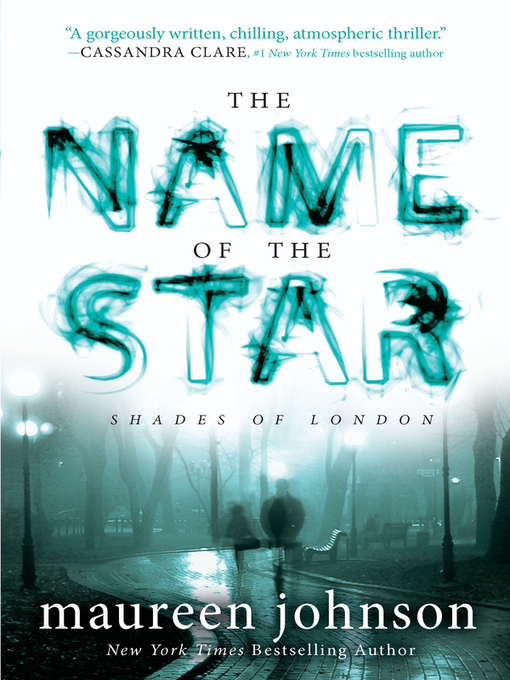 The day that Louisiana teenager Rory Deveaux arrives in London to start a new life at boarding school is also the day a series of brutal murders breaks out over the city, killings mimicking the horrific Jack the Ripper spree of more than a century ago. Soon "Rippermania" takes hold of modern-day London, and the police are left with few leads and no witnesses. Except one. Rory spotted the man police believe to be the prime suspect. But she is the only one who saw him—the only one who can see him. And now Rory has become his next target. In this edge-of-your-seat thriller, full of suspense, humor, and romance, Rory will learn the truth about the secret ghost police of London and discover her own shocking abilities. The OverDrive Read format of this ebook has professional narration that plays while you read in your browser. Learn more here.